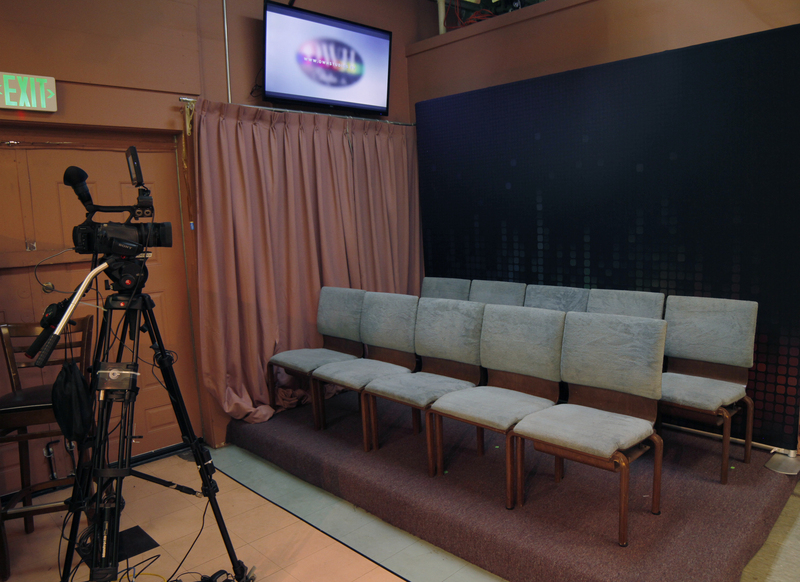 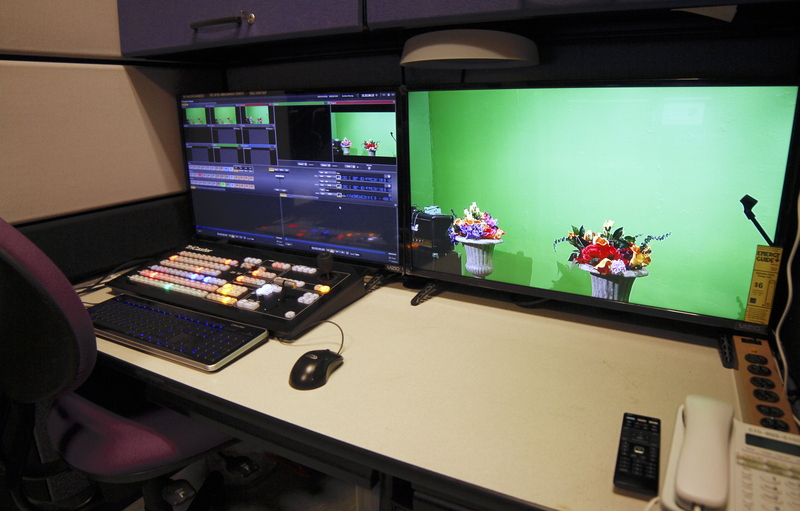 We operate a fully-equipped broadcast studio with additional equipment for shooting in-the-field. 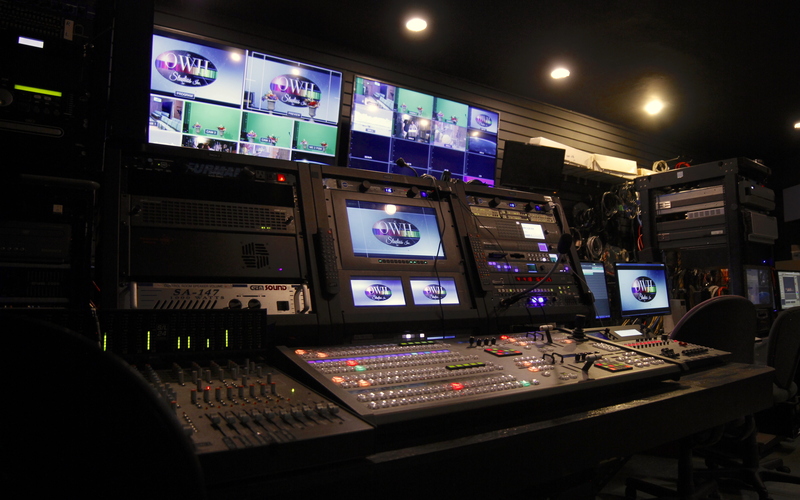 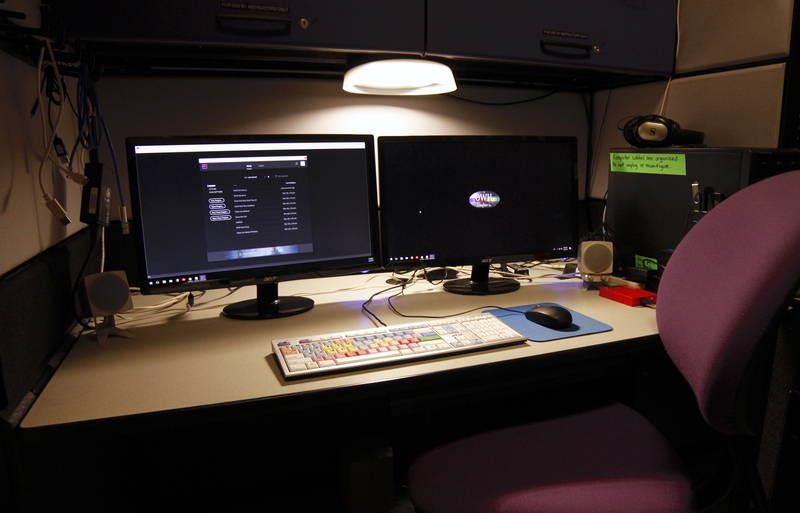 A detailed list of our available personnel, cameras, hardware, and software can be found below, along with our baseline rental rate. 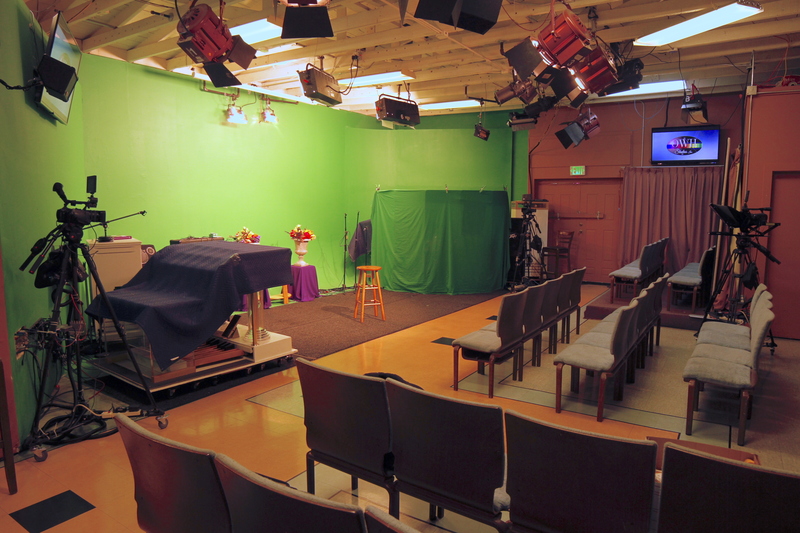 If you would like to reserve the space or hire OWH crew for your project, please fill out a Program Proposal form.